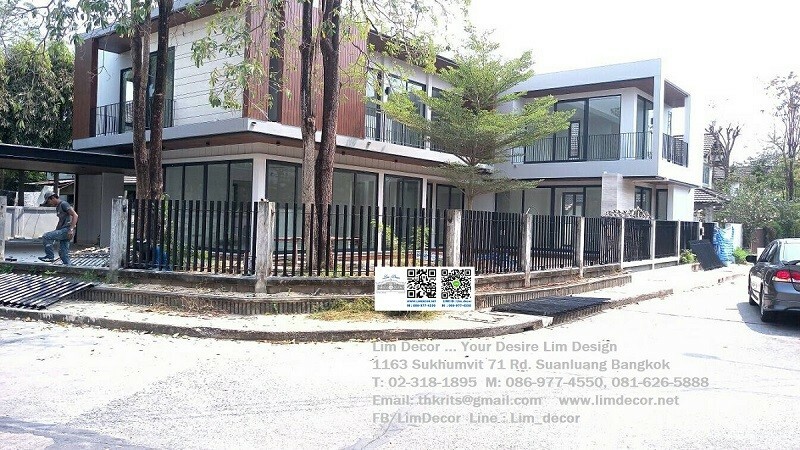 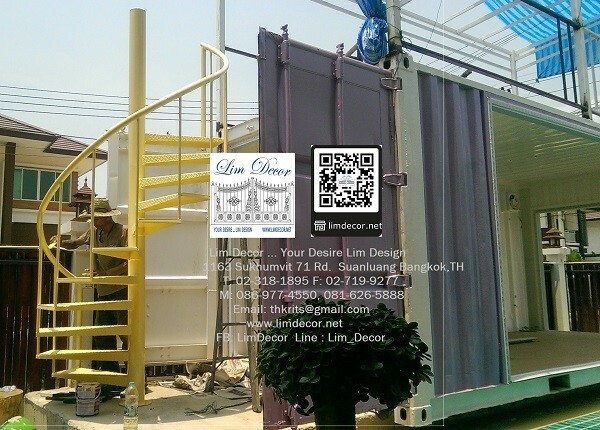 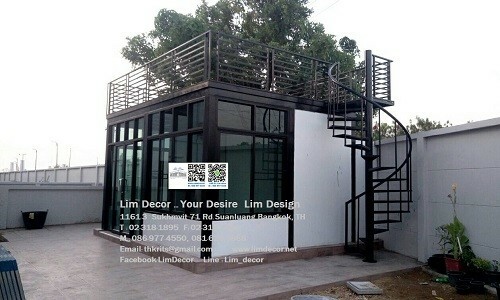 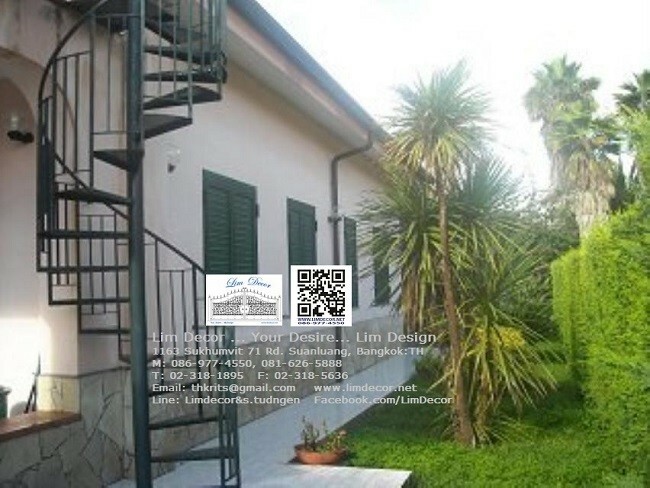 Lim Décor … Your Desire Lim Design, We are the specialist, designer, production team of GATE Steel with Automatic Control, ROOFING, RAILING, FENCING, Window Molding with mosquitoes screening, Alloy Steel furniture, Customized Furnitures such as Lighting, Bed, Car Park Fencing, Flower Pot, Signage, Pole Wrapping by Stainless steel or Brass Steel etc. 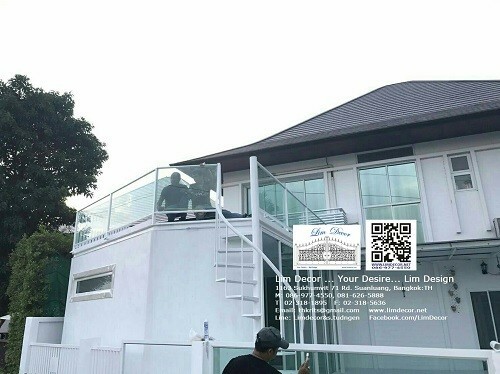 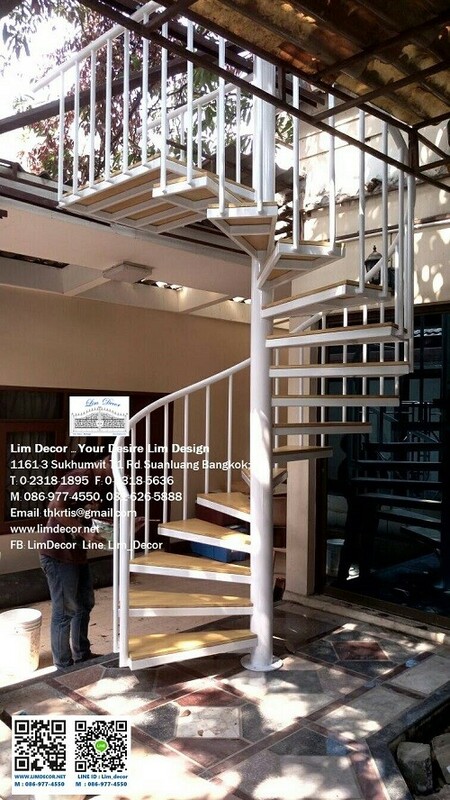 Since 1997, We expanded the business unit, and we are the explorer of Winder Staircase, or Winder Railing, Round Staircase or Round Railing of Thailand. 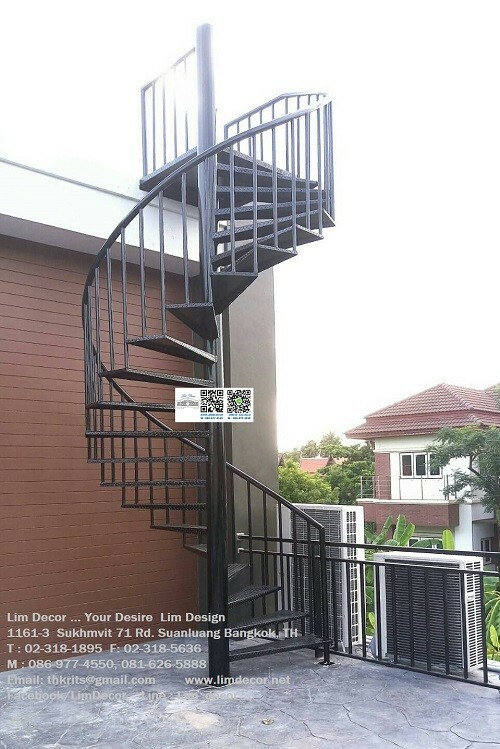 Our products had both of internal and external winder staircase, We would have to represent type of staircase/Railing example Metal Steel Round Railing, Wrought Iron Steel Round Railing, Stainless Round Railing, Brass Steel Round Railing, Alloy Steel Round Railing. 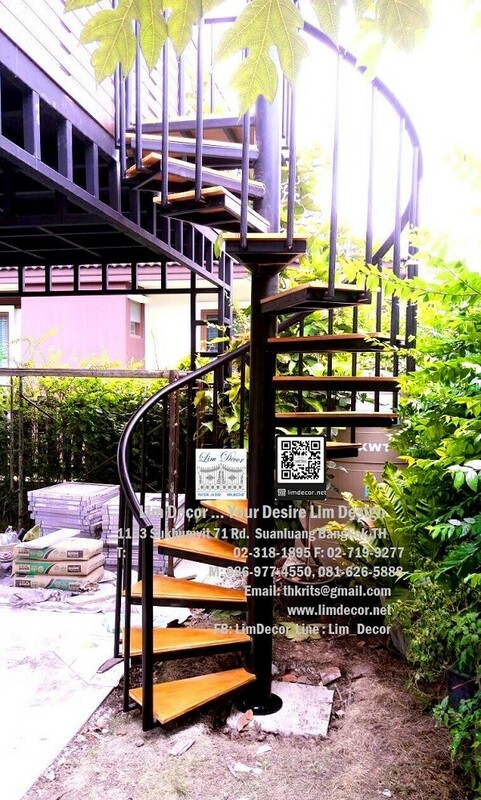 In consequence, we participated with the architectures to designed the pattern, materials, till to monitor into the installation steps by the engineering teams, As the result of we really concerned both of successful, beautiful, valuable, durable, and sustainable perfect too. 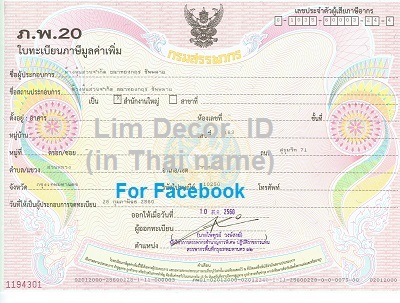 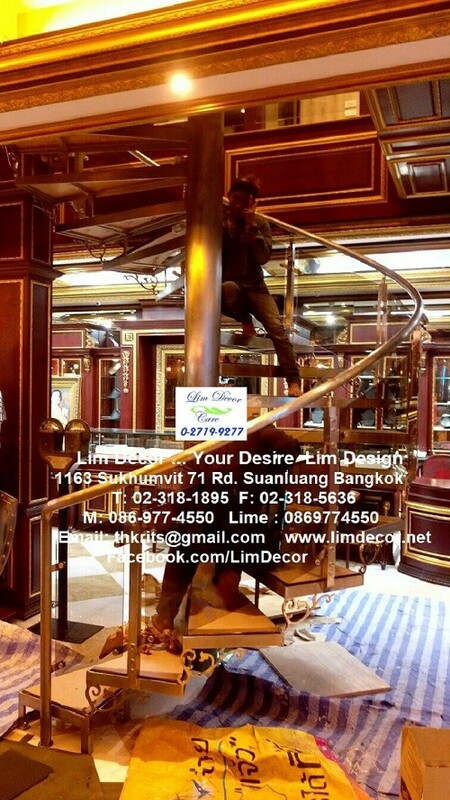 There’s the heart of Lim Décor. 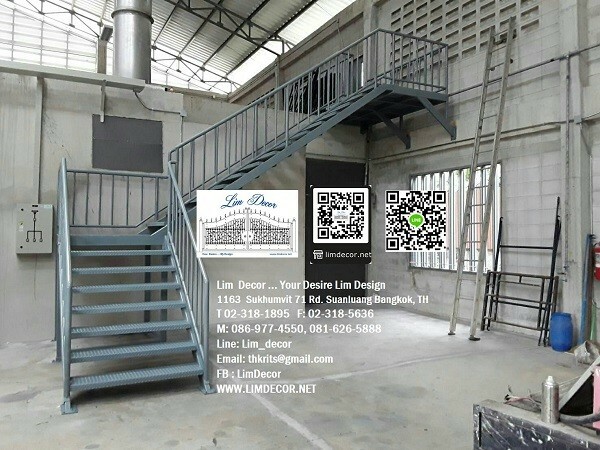 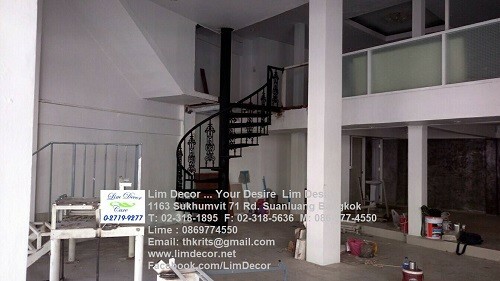 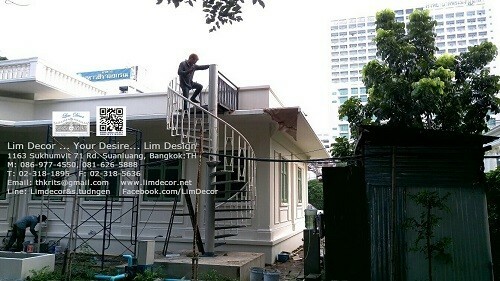 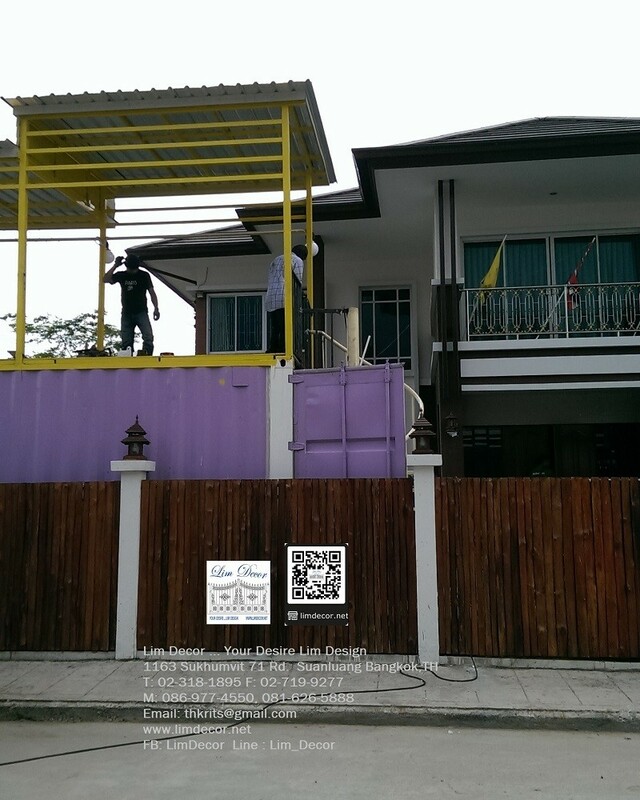 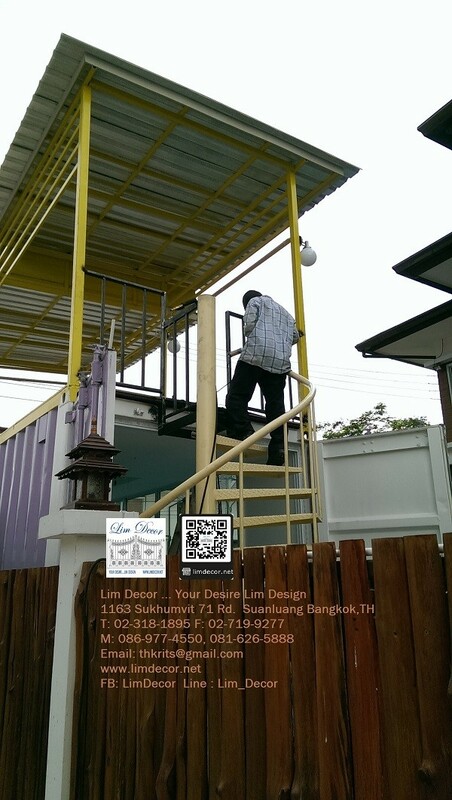 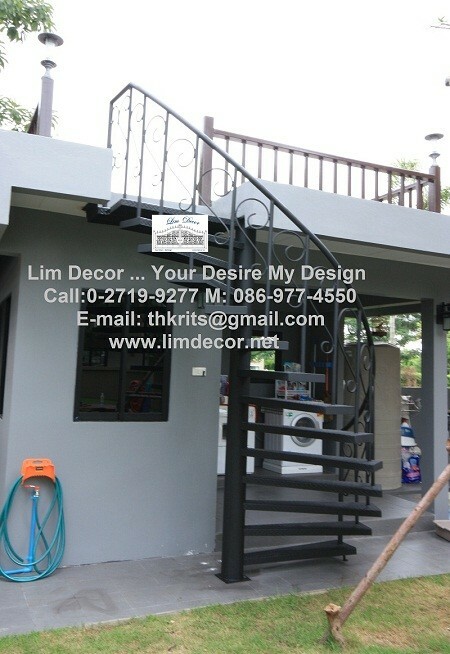 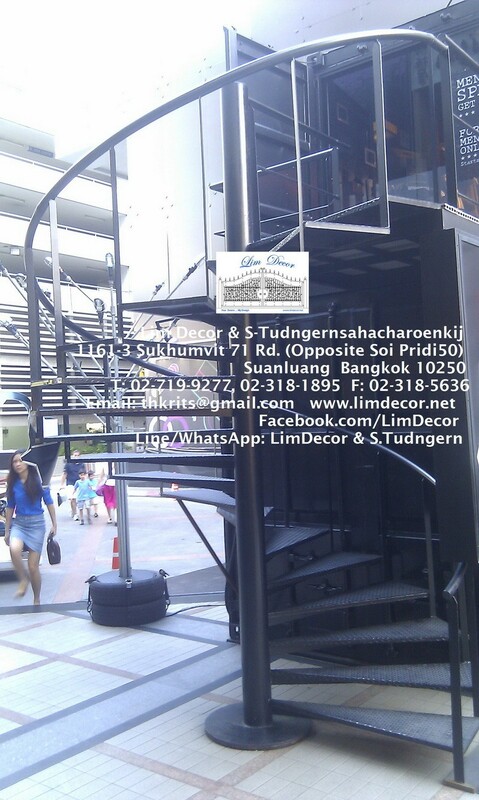 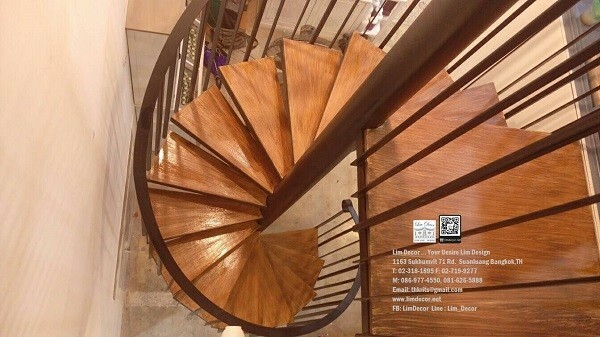 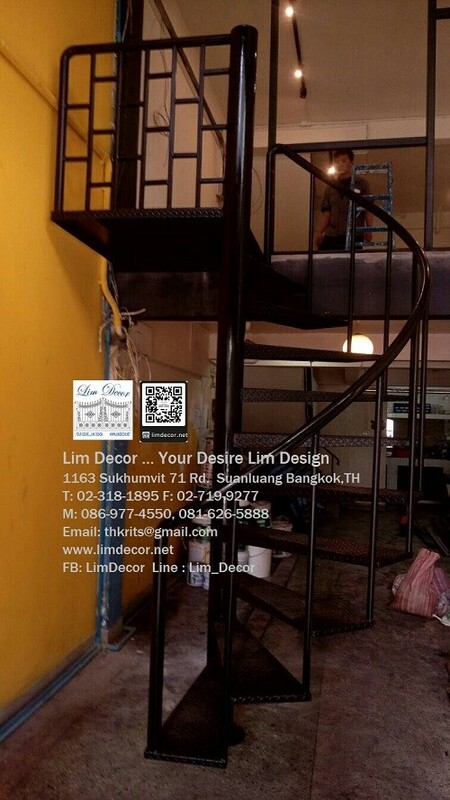 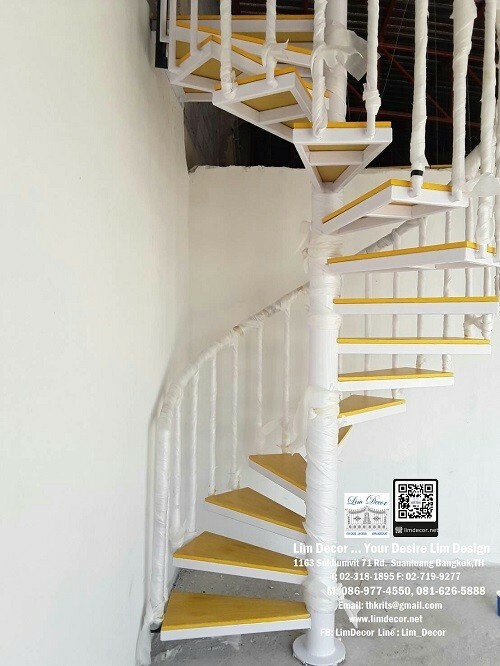 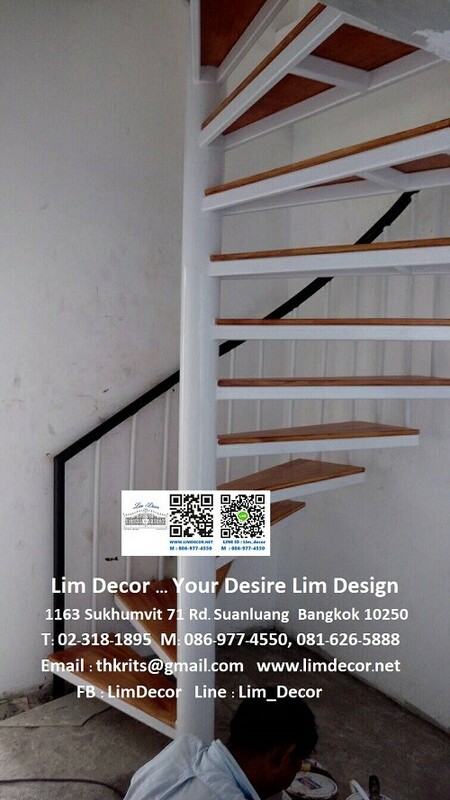 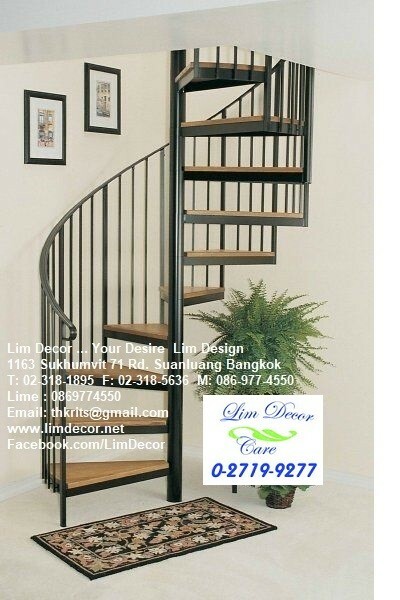 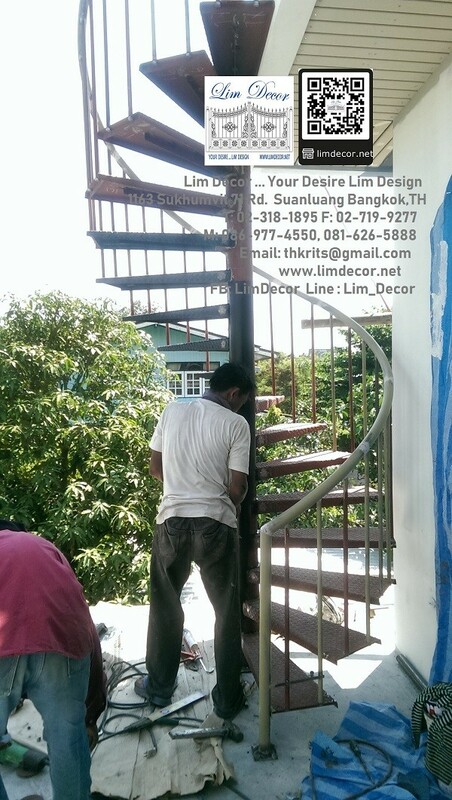 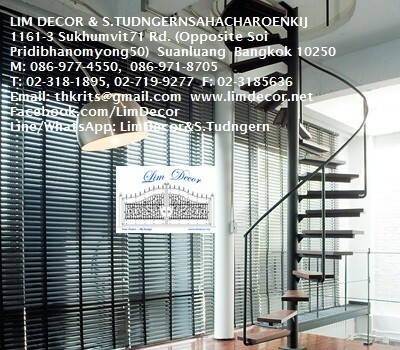 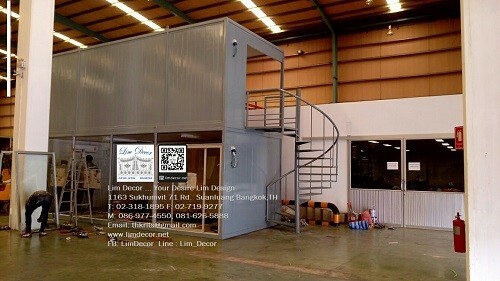 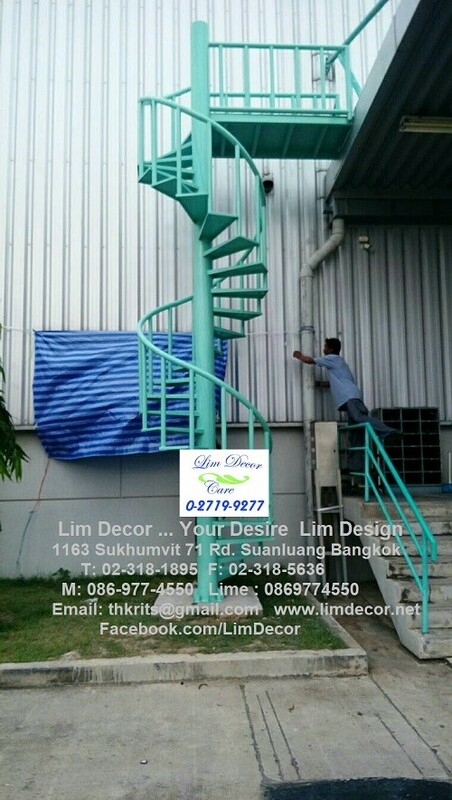 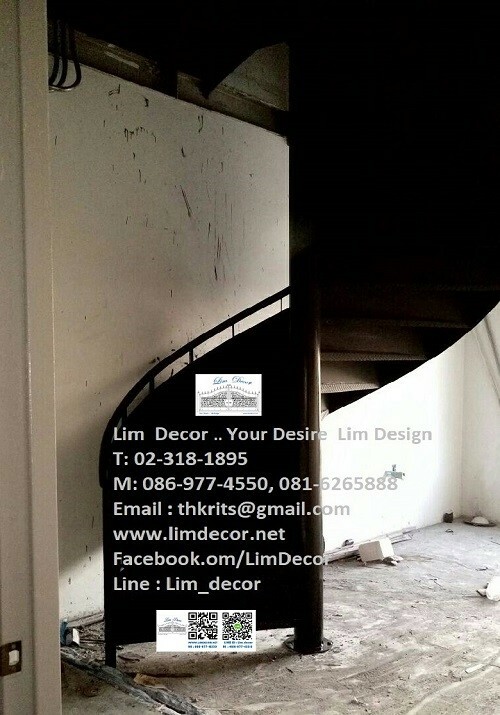 Therefore, the foundation of interior design of Thailand believed, and called us that, “Lim Décor is The Leadership of Winder Staircase of Thailand” The finally, we proudly to collected some of our portfolio to be your inspiration, what we already installed staircases around of Thailand belong of more 20 years….Here we go !!!! 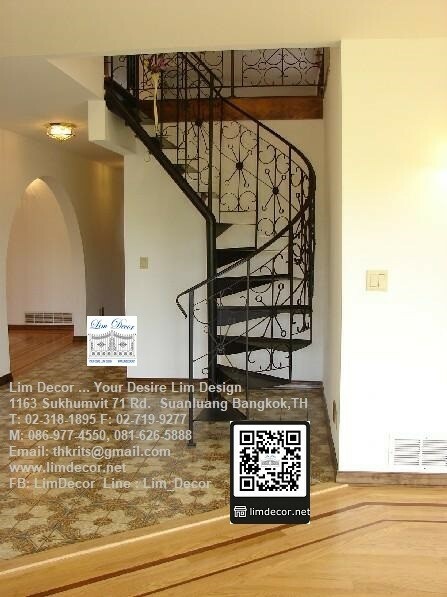 Metal Steel Staircase /Round Railing at The Royalty Phayathai Palace. 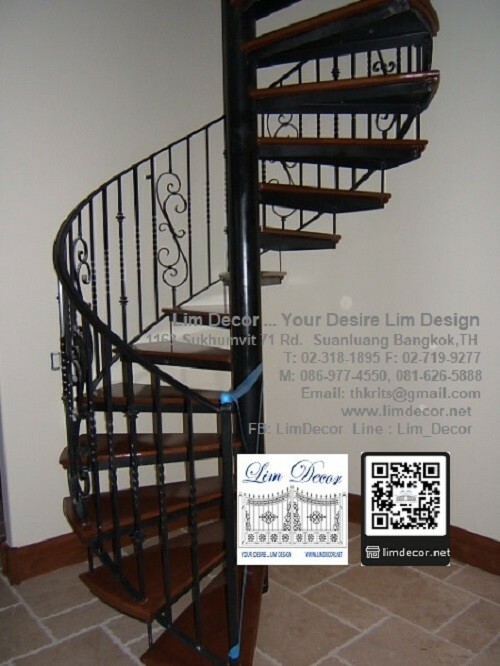 Wrought Iron Steel Staircase /Round Railing at Some Office @ Ratchakru Rd. 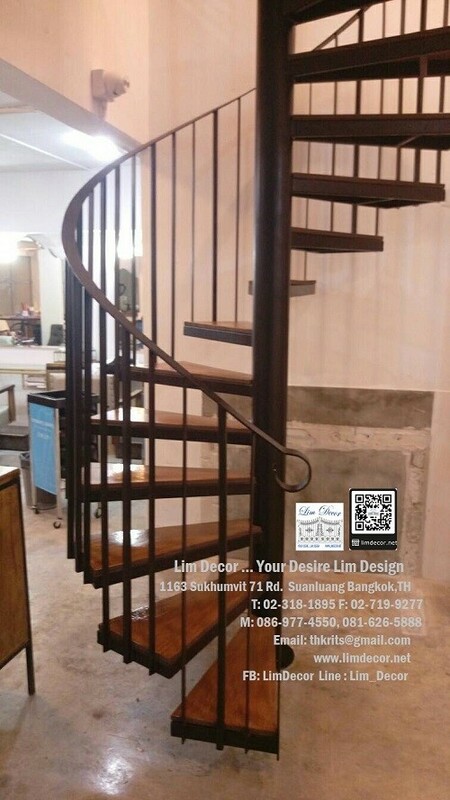 Brass Steel Staircase /Round Railing at Exclusive Pub & Restaurant at Thonglor Rd.